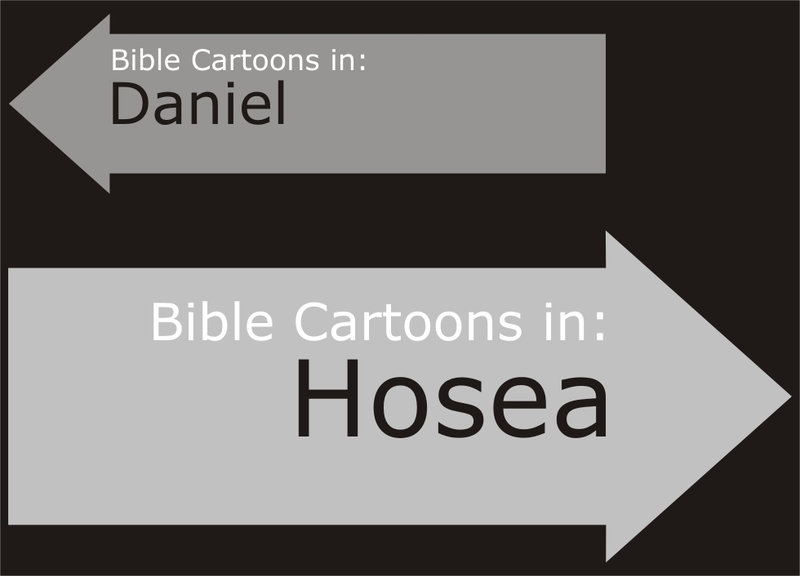 Author: Hosea, son of Beeri. Brief description: Hosea – God’s faithful love for unfaithful people. Hosea means “help”, “salvation”, “safety” &/or “deliverer” in Hebrew. Why does God continue to put up with unfaithful people? Unfaithfulness was Israel’s besetting sin at this time (8th century BC). The appeal of Baal worship to the base lusts of sexual immorality & greed for gain may explain Israel’s eager involvement in it. In so doing they turned away from their covenant God. They committed spiritual adultery, pursuing pagan deities as “lovers” in the place of God (Yahweh). The Lord commanded Hosea to take “an adulterous wife & children of unfaithfulness” (Hosea 1:2a). By this action, the prophet symbolized in his family life the nation’s life. Hosea’s domestic problems & his prophetic ministry became tools in God’s hands aimed at turning Israel away from Baalism & back to God. The love of God is the doctrinal foundation of the Book of Hosea. God’s love is the basis for both the warnings to the unfaithful & for the promises to the repentant. 01) God’s love prompts him to enter into a covenant relationship with his people. 02) God’s love for his people is consistent in spite their unfaithfulness. 03) God’s love leads him to discipline & to judge his unfaithful people. 04) God’s love for his people causes him to expect them to love him consistently. 05) Genuine repentance on the part of God’s people results in divine forgiveness, love & blessing. God’s love is tender, but it is not weak. In love God disciplined his wayward wife Israel (Hosea 2:1-3). Election & covenant do not protect an unfaithful people from (divine) discipline & judgement. 01) God’s judgement comes upon his people when they turn away from him to seek pagan gods & to devote themselves to material prosperity. 02) God disciplines his people to turn them away from false gods & false goals & return to himself. 03) God opens a door of hope out of the valley of trouble. 04) God loves his people even when they turn to other gods. 05) God has ways of calling his unfaithful people to account for their infidelity. 06) God’s ministers are not immune to judgement when they lead God’s people astray & engage in the same sins as the people. 07) Immorality & drunkenness take away the ability to think straight & to make good moral decisions. 08) Large offerings & elaborate rituals are not acceptable substitutes for loyal love. 09) The Holy God is restrained from expressing his wrath by his overpowering compassion. 10) When God’s people repent, they can expect God to forgive them, love them & bless them. Hosea Son of Beeri. 8th Century BC prophet. Hosea means “salvation”, “He saves”, “He helps”. Gomer Prostitute & daughter of Diblaim. Jezreel Son of Hosea & Gomer. Lo-ruhamah Daughter of Gomer & another man. Lo-ruhamah means “not pitied” or “not loved”. Renamed “Ruhamah” (Hosea 2:23) she is redeemed & shown mercy. Lo-ammi Son of Gomer & another man. Lo-ammi means “not my people” (Hosea 1:8-9).